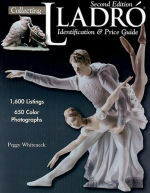 Finding the value of Lladro figurines depends mainly on three factors; rarity, condition, and desirability*. And of course which type of value you are looking for; book value, (estimates by knowledgeable collectors), and true value, (what someone has and will pay). List values ranged from a high of $283 at CollectibleSearch.com, to as low as $55, at other sites. The point of this illustration is that if the Nao figurine being valued is not an extremely rare piece, (this applies to Lladro pieces as well), the easiest and most reliable place to get a value for the figurine is ebay! 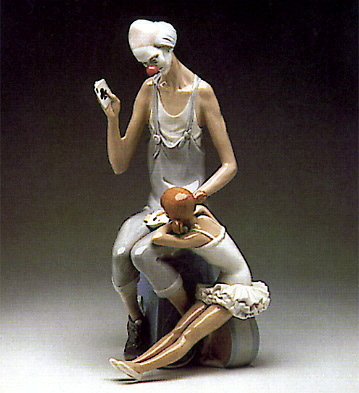 You can use this link to see the actual prices of Lladro pieces, but, it will probably show 10,000 – 20,000 listings. You can reduce these results by using the search box at the top of the page. Click on the “Completed listings” choice. This will show you which of the listings for your piece sold, and for how much, and which pieces did not sell. 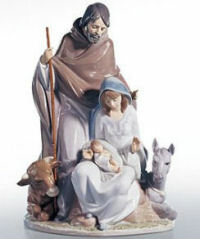 The ones that sold, and the price they sold for, (the price will be in green), will give you an accurate idea of the True market value of the Lladro figurine or porcelain piece you are researching. You can use this link to see the actual prices of Lladro pieces recently sold, but, it will probably show 10,000 – 20,000 listings. You can reduce these results by using the search box at the top of the page. 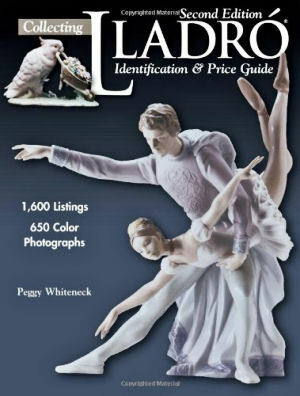 Another excellent source of Lladro pricing and figurine information is this collector’s guide – A Collector’s Book of Retired Lladró, by Peggy Whitehead. Ms. Whitehead has operated the site; El Portal Porcelana since 2004, and has been a consulting expert of Lladro porcelains since 1992. 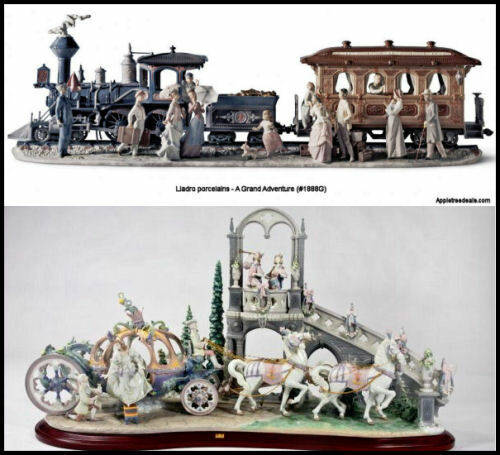 Her book uses historical data from her own collections, and collecting efforts, as well as information from other premiere Lladro authorities. 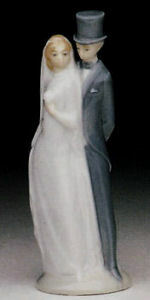 The combination of collector’s appraisal prices, and ebay true sale prices will provide the most accurate estimate of the value of a Lladro figurine.